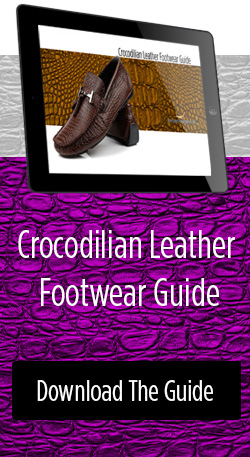 The size, softness and quality of the American crocodile skin make them ideal for certain products. But you use different size and grades (quality) for different types of products. Below we define the grading standards for the American crocodile skin and then provide guidance on which skins should be used for which products. 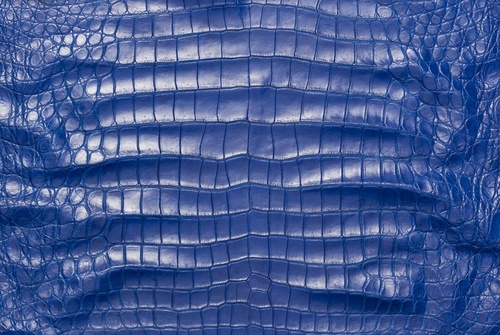 To achieve the high-quality American crocodile skin (also known as acutus crocodile) needed for high-fashion, the skins must go through a process called tanning. 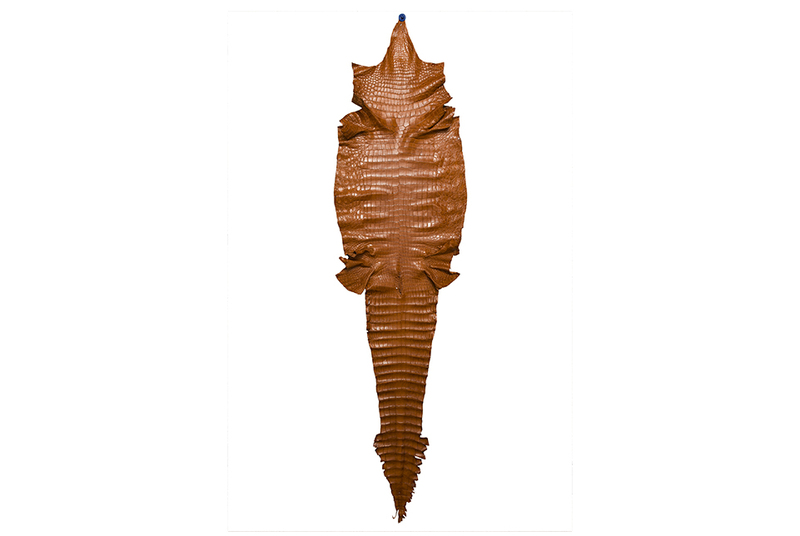 Tanning an exotic skin is the crucial process in the transition of raw skin into leather. Without this, the skins are susceptible to bacterial growth and decomposition. 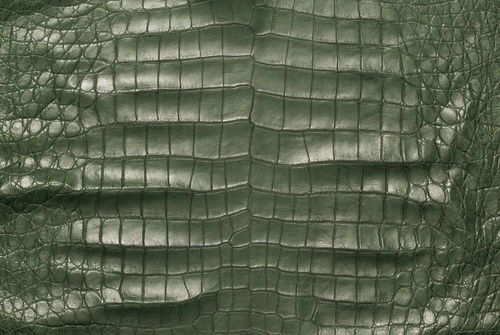 When you’re shopping for crocodile skin, the size and grade of the skins you buy is a major factor. There are many applications where you might need a large skin, and many where a skin that is too large would be a bit of a waste. Also, some applications require the entirety of the crocodile skin you use to be as pristine , while others may allow you to work around defects in the hide. 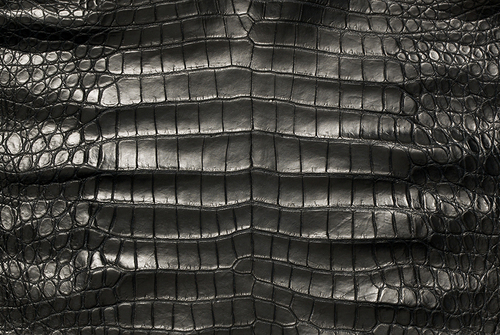 What is So Special About the American Crocodile Skin? 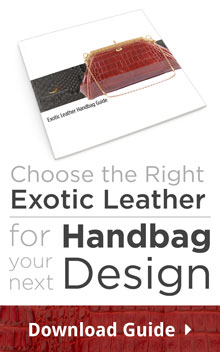 Pan American Leathers is dedicated to providing top-quality exotic leathers from ethical and sustainable sources. 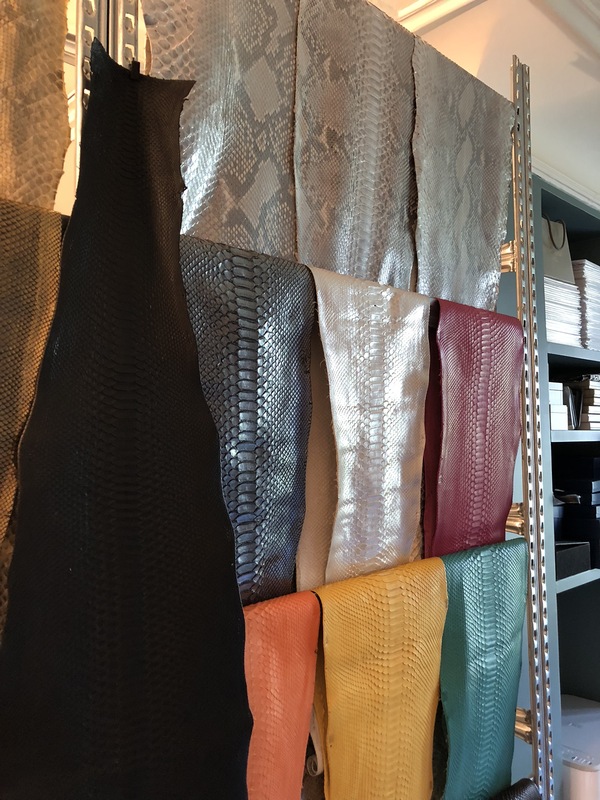 One of the popular emerging exotic leather options is the American crocodile skin—otherwise known as the “acutus crocodile” or scientific name of crocodylus acutus. The Brooklyn Shoe Space is a membership-based shared work space for shoemakers and leather workers alike to gather, share tips and get down to work on their latest leather and shoe projects. For people who want some studio time, the Brooklyn Shoe Space lets members schedule hourly sessions during the week. On weekends, the space is open to both members and the public from 11:00 am to 7:00 pm. 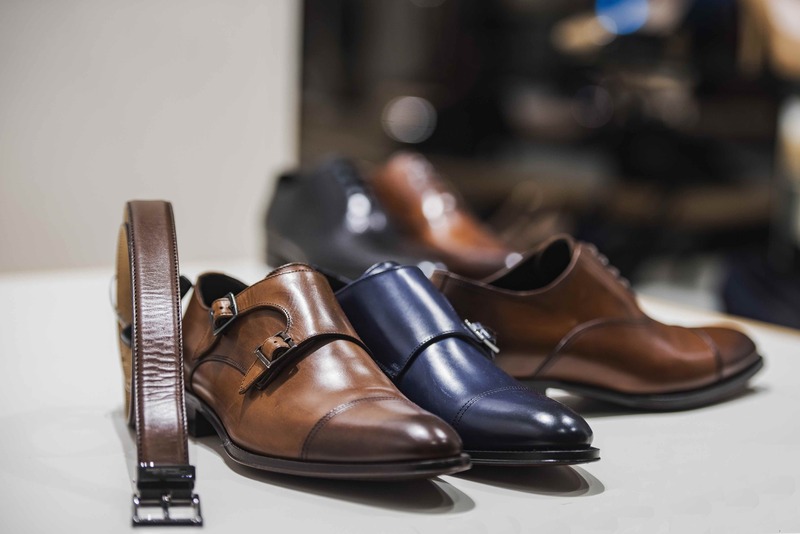 While at the Brooklyn Shoe Space, aspiring leather and shoemakers have access to the studio floor, tools and expert supervision from an experienced shoemaker. 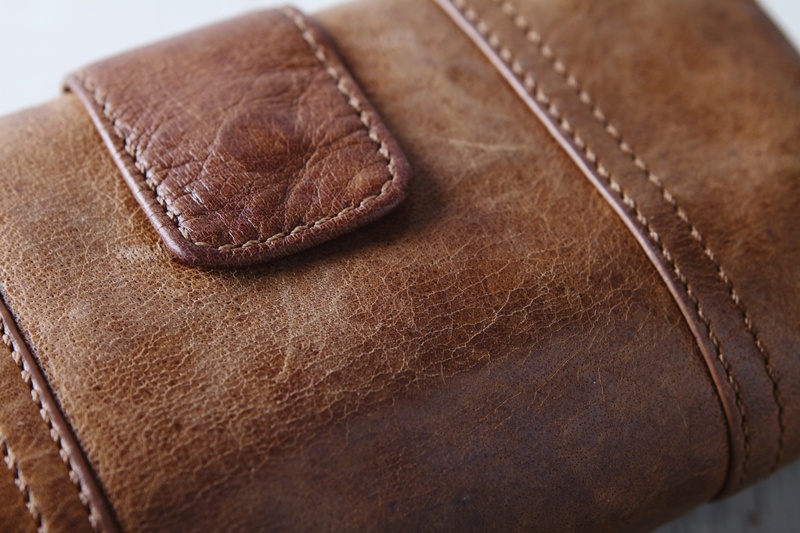 Finding a school to help you learn how to work with leather can be tough. 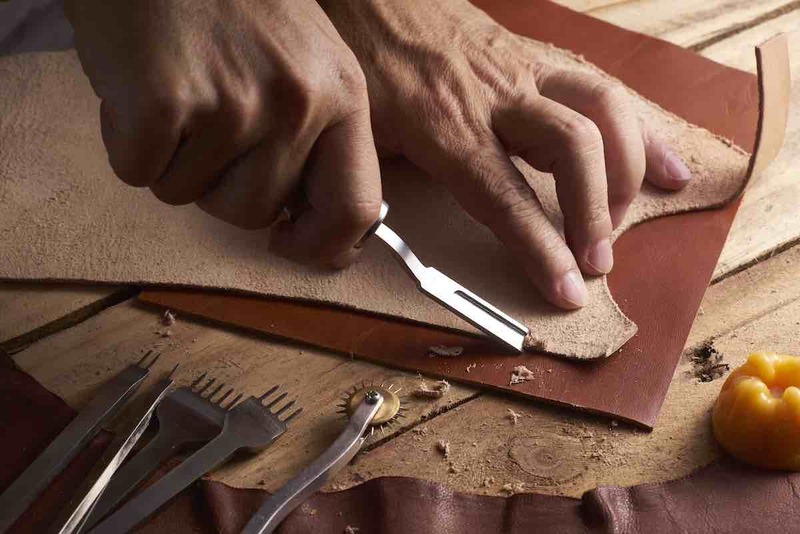 This is why the team here at PanAm Leathers is putting together a list of schools that offer an education in crafting leather goods. For the next stop in PanAm Leathers’ tour of leather craft education, we’d like to introduce you to the Chicago School of Shoemaking & Leather Arts. 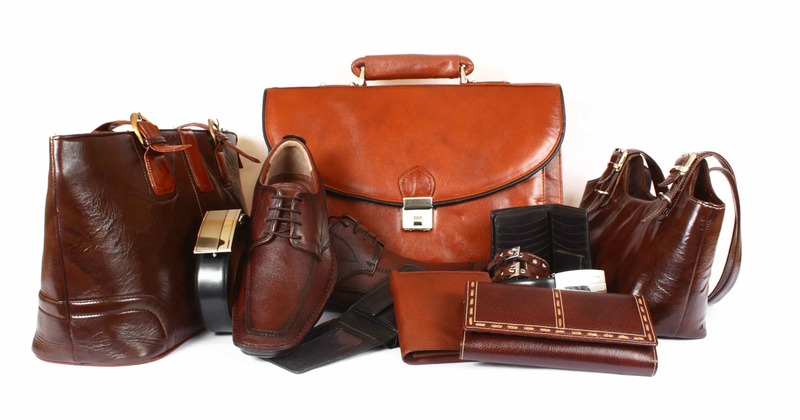 Tandy Leather has been supplying leather, tools, kits and instructional materials and experiences to leather craftsmen since 1919, through hundreds of brick-and-mortar locations and their website. The company also holds numerous leather crafting classes at different sites around the country to help up-and-coming leather designers learn specific skills. 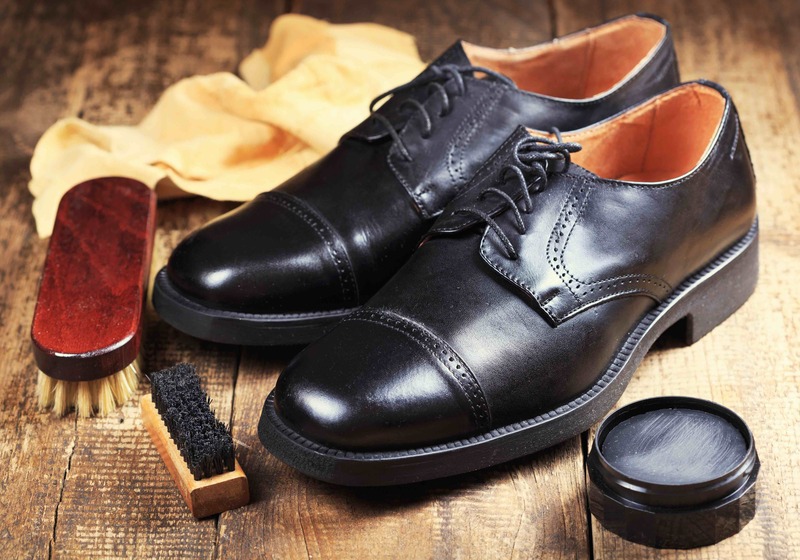 In our previous “Get a Leather Craft Education” article, we talked at length about The Shoe Surgeon School, which focused on the crafting of shoes specifically, and only focused on leather as a portion of the shoemaking process. Today, we’re going to be talking about a school closely related to April in Paris, Amblard Leather Atelier.